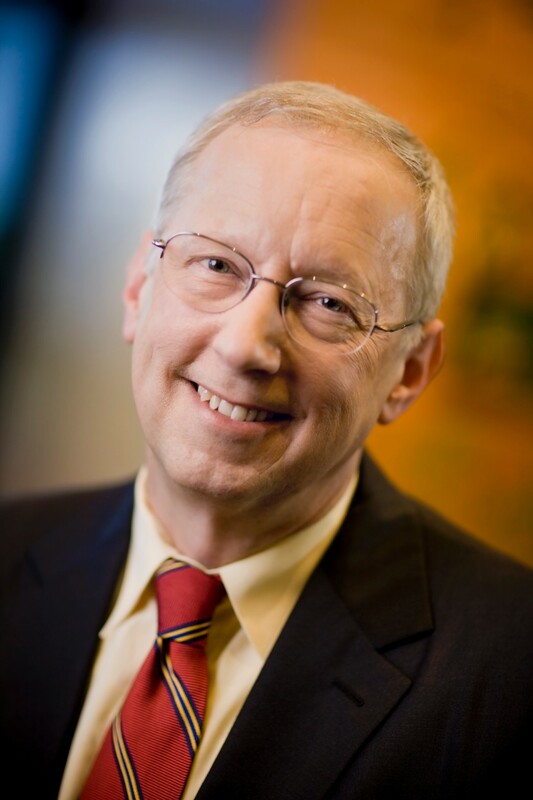 John Sall, SAS co-founder and Executive Vice President, has been named a Fellow of the American Association for the Advancement of Science, the world’s largest general scientific society. Sall was elected “for distinguished and visionary contributions to statistical sciences and software development, having the greatest impact on businesses, education, engineering and all other sciences,” the AAAS said. Sall leads the JMP business unit, which creates interactive and visual statistical discovery software designed for scientists and engineers. He frequently speaks about statistics at universities and conferences. Sall developed many of the earliest analytical procedures for Base SAS software and had significant roles in creating other SAS products, including SAS/ETS, SAS/IML, SAS/OR and SAS/QC. Sall also developed JMP software and remains its lead architect. "John has performed extraordinarily broad and deep work at SAS for more than 35 years – work that has had a powerful impact on science across the globe,” said Russ Wolfinger, Director of Research and Development for Genomics in the JMP business unit and a 2012 AAAS Fellow. Sall said the work of his team at JMP is to make statistical modeling as friendly, accessible and informative as possible, and to make experimentation as efficient as possible. “Doing well at these goals will contribute greatly to scientific discovery and engineering breakthroughs,” said Sall. Along with SAS Analytics software, JMP helps organizations deliver the value of analytics by putting data to work for solving problems, making better decisions and improving our world. “The value of statistics is realized when it is translated, taught and delivered with accessible computing environments to the scientists and analysts who use it," Sall added. Sall recognized the leadership in statistics at North Carolina State University for creating the environment from which SAS launched. "Thank you especially to three statisticians whose exemplary leadership at NCSU put them on the path to becoming university deans: Dan Solomon, Blan Godfrey and Sastry Pantula," Sall said. Pantula, Dean of the College of Science at Oregon State University, called Sall a true visionary and a great promoter of science. "Statistical sciences are at times invisible, but are having an impeccable impact on innovation and discoveries. The software behind it is even more invisible, but the software developed by John and his colleagues at JMP is having a great impact on business, education, engineering and sciences throughout the world,” Pantula said. J. Stuart Hunter, Professor Emeritus at Princeton University’s School of Engineering and Applied Science and an expert in design of experiments, said: "John Sall has spent his entire career immersed in the advancement of science and engineering. His career of many decades contains myriad contributions to the statistical solution of engineering and social problems. His personal contributions to computer software programs adapted to statistical data analysis are simply outstanding. His recent innovations in graphical displays of masses of multivariate data has added meaningfully to the art of finding signals in noise."